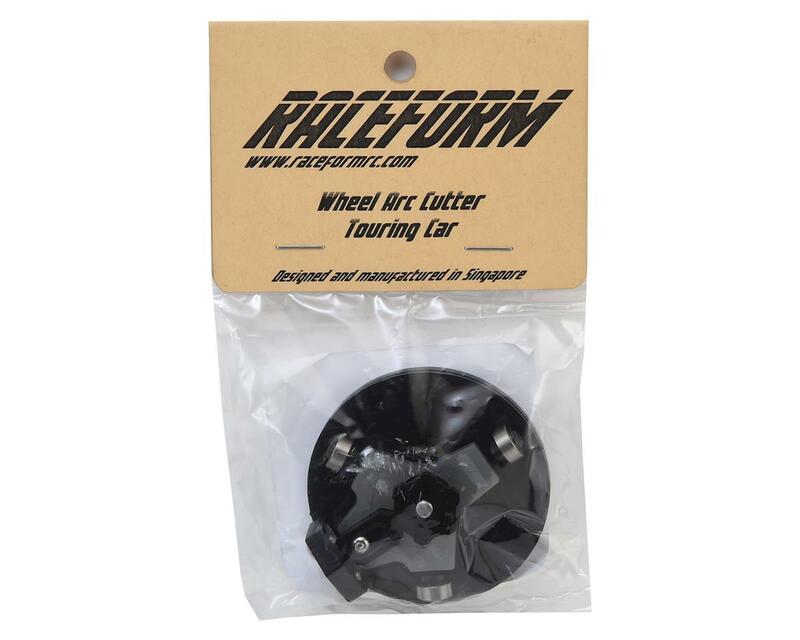 The Raceform Perfect Wheel ARC Cutter is the only tool that is able to trim a perfect wheel arc on your 1/10 scale touring car, over and over again, without any hassle. Not only that, your body looks better than ever, improved performance thru better air flow and save you from damaging your nicely painted body during trimming. 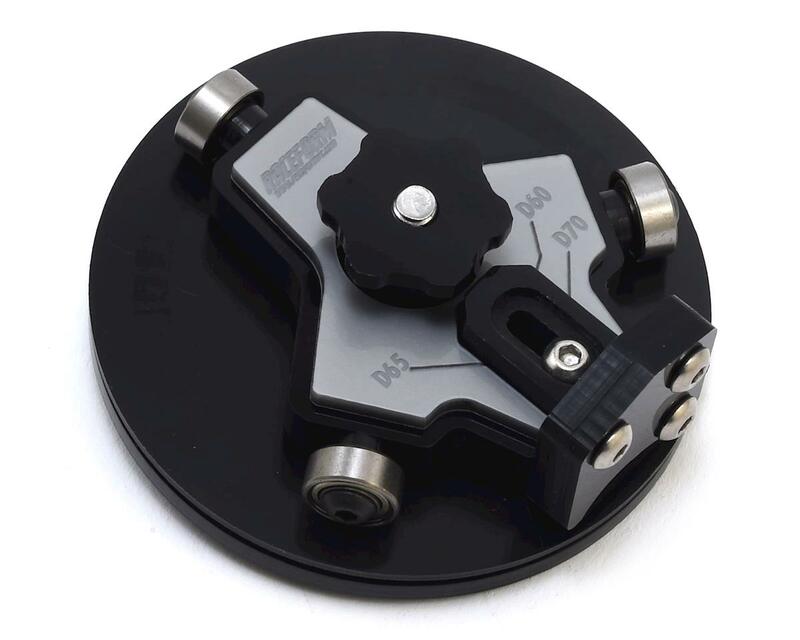 A Perfect Wheel Arc will ensure proper air flow and results in a more predictable drive. HOW? Because you can have a 100% symmetrical wheel arc left and right!